Stem cells have the ability to transform into different types of cells. Stems cell hold the key to cell development and cell renewal and repair. 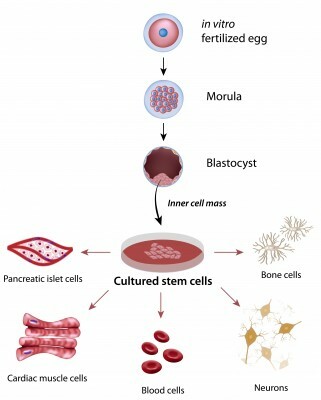 Stem cells are derived from two sources. First, embryonic stem cells can be isolated from the inner mass of the blastocyst. These stem cells are considered pluripontential because they are undifferentiated, therefore have unlimited ability to transform into multiple cell lines which form multiple types of tissues. 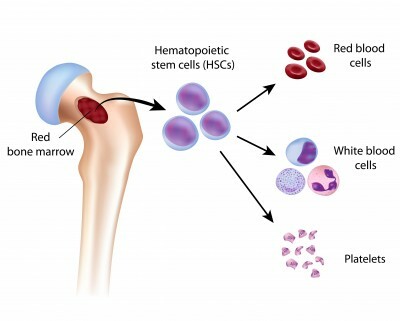 Second type are called adult stem cells or somatic stem cells. These are the stem cells found embedded within all tissues of the body. 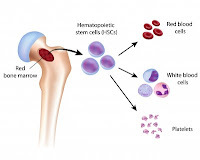 They have the important function of healing, repair or development of cell lines (bone marrow stem cells developing into multiple types of blood cells). They are different from embrylogic stem cells in that they are found within the tissues of the body and have some differentiation toward those tissues. Stem cells hold the promise of treating damaged, diseased or lost tissues. Because stem cells have the unique ability of proliferation and self renewal, there is hope that stem cell therapy may have answers for the treatment of many chronic diseases and potential organ replacement. Cell based stem cell therapy may include the growth of needed cells and strategic placement to repair damaged tissues (nerve, muscle, immune etc.) and diseases such as Parkinson's disease, diabetes, spinal cord injuries, muscular dystrophy, heart disease, vision loss etc.). Stem cells also hold the promise of organ replacement. 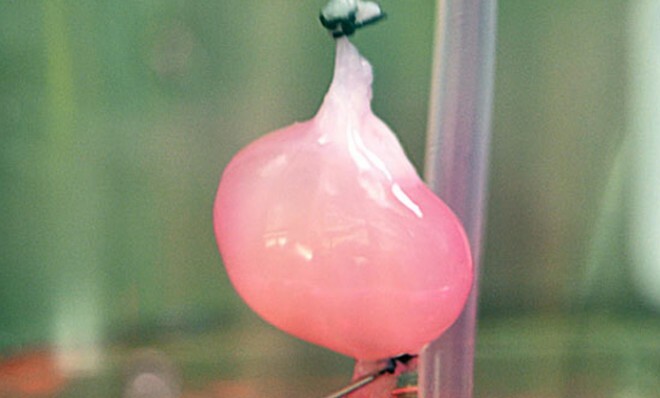 This would be the ability to re-create and replace an organ that has been damaged. Organ replacement is the biological solution to the problem of many diseases. For example, a patient in kidney failure is currently required to have dialysis to stay alive. If a new kidney could be developed, using the patient's own stem cells, we now have a biological solution to this problem. Stem cell therapy provides hope for biological solution to chronic disease and organ replacement . Organ replacement therapy using stem cells require three essential components. Research and trials in this area of organ replacement are underway. The following examples show the current research in the area of organ replacement. An international team of stem cell researchers have recently reported growing human liver tissue in a mouse. This is a step toward organ replacement therapy. Scientists have recently grown a functioning rat kidney in the lab. 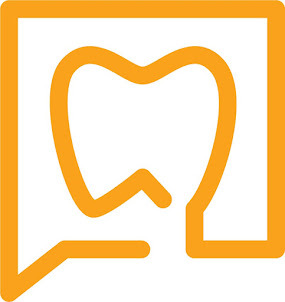 How do these concepts apply to dentistry? Applications of stem cells or regenerative therapy in dentistry would completely change the way we practice dentistry. Rather than removing damaged tissue and replacing it with a non-biologic material (filling, bridge, implant), we would replace damaged tissues with biologic materials. Dr. Peter Murray, of Nova Southeastern dental school, says that in the future, the standard of care for dentistry will be to use stem cells to regrow parts of teeth or replacement teeth. In dentistry we have unwittingly benefited from stem cell repair. Anytime we lay a surgical flap, replace an avulsed tooth, extract a tooth or do some deep root scaling, we are triggering stem cell repair. We have been performing or attempting to perform regenerative bone procedures and tissue regenerative procedures - both of which are most likely successful due to native stem cell activity. However, we have been oblivious to the presence of these stem cells and the "behind the scenes" benefit they have provided to our dental procedures. While stem cell or regenerative therapy may seem far off, progress is being made. A recent article in the Wall Street Journal discusses potential application of stem cell therapies in dentistry including the repair of pulpal tissue and regenerate new teeth. 2009 Successfully bioengineered and implanted a tooth . 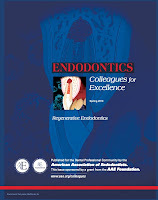 The endodontics is leading the way in "regenerative-type" therapy. Recent research has identified important stem cells associated with the tooth. The SCAP cell (Stem Cell of the Apical Papilla), DPSC (Dental Pulp Stem Cell), SHED cell (Stem cell from Human Exfoliated Deciduous teeth) have been the topic of recent research studies. The SCAP cells appear to the be the stem cells responsible for the development of human dentin. The stem cells of the dental pulp, while being a somatic stem cell, have been identified to have the capability to differentiate into multiple cell lines including hepatic cells. Our understanding of stem cells is radically changing. The chronic periapical lesions that we routinely excised during periapical surgery have recently been shown to contain 400 times the concentration of stem cells found normally in the circulation. Our understanding and appreciation of dental related stem cells and their regenerative ability is changing. 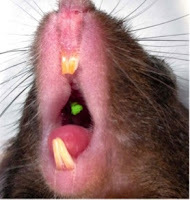 Current clinical application of pulpal regenerative therapy is being performed on immature teeth with pulpal necrosis. This new treatment protocol provides several benefits over traditional treatment regimen for immature roots (Ca(OH) apexification or MTA apexification. 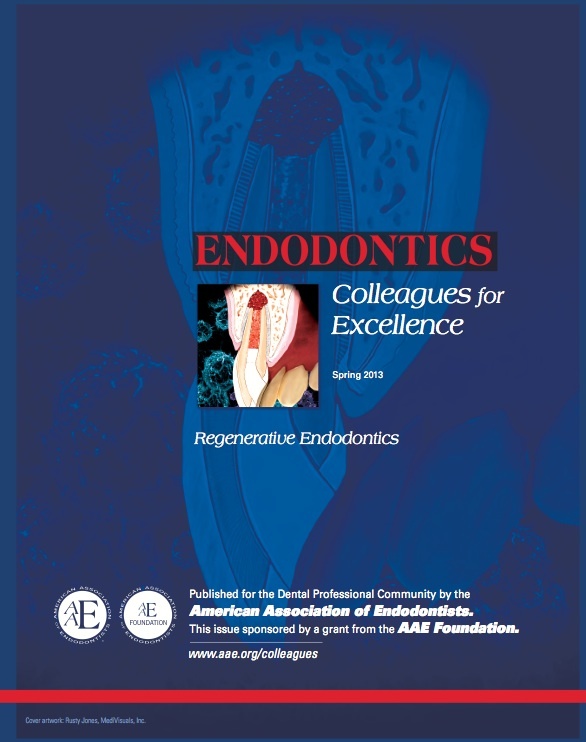 For more information regarding the current status of endodontic regenerative therapy, please review the recent "Colleagues for Excellence" published by the American Association of Endodontists. Regenerative dentistry is the future of dentistry and endodontists are leading the way in this new concept of dentistry. Replacement of tooth structure with non-biological materials (gutta percha, titanium, resin, amalgam, non-biologic grafting materials etc.) will someday be replaced with natural, biological materials. The doctors at Superstition Springs Endodontics are leaders in endodontic regenerative therapy. They have been performing endodontic regenerative procedures since 2003. Stay tuned to TheEndoBlog for future case reports of endodontic pulpal regenerative procedures. Thanks for sharing the promising information about tissue engineering in dentistry, even though there is still a long way to go from research to clinical application. Thank you for sharing best information. Pictures & videos are telling a lot. It's imperative blog. The story on the UofM student studying preserving stem cells from wisdom teeth was a great read. Thanks for sharing such an informative and interesting post with us. I think the use of stem cells will be growing day by day and it will play an important role in tooth replacement technique like dental implants.